Net neutrality has been abolished. I explain what it all means to you and to your business. 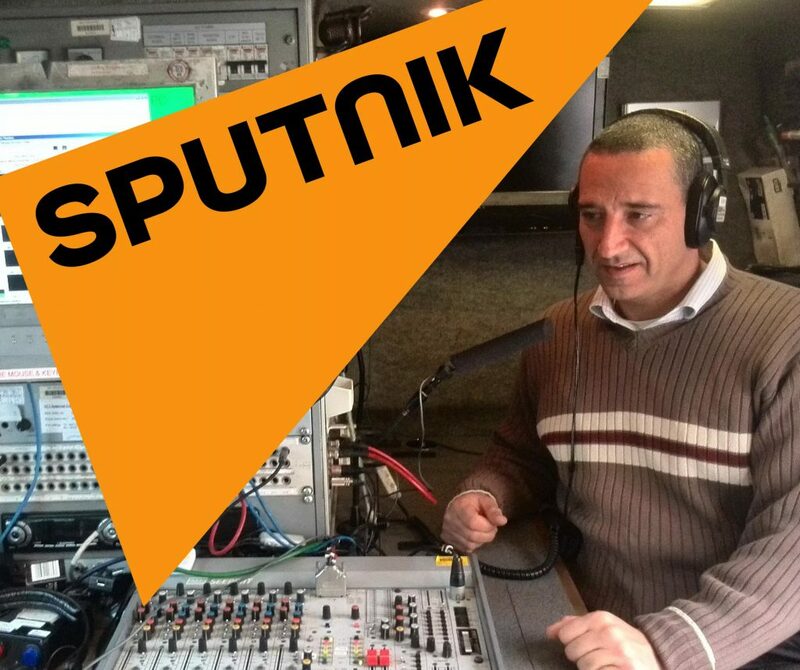 Listen to Fast lane slow lane interview on Radio Sputnic News.